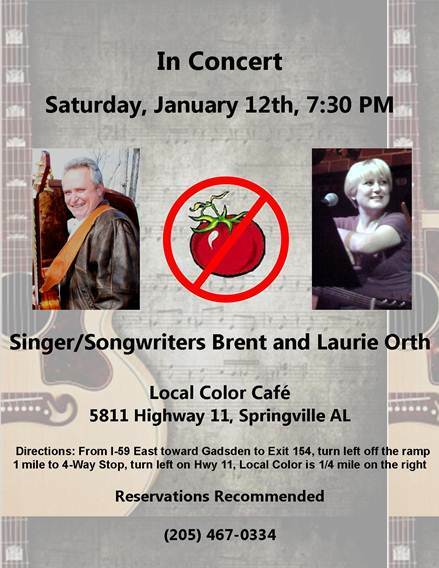 Folks in Springville, Alabama have this wonderful place to dine and listen to music. The food is yummy and the music is presented by some of the best artists Alabama has to offer, with an occasional foreigner every now and then. 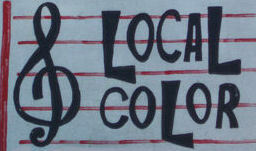 If you haven’t experienced Local Color Cafe, consider this an invitation for an evening we think you’ll enjoy. Check the calendar on their website to see who is playing. This Saturday would be a good time for a night out! Be sure to get there early enough to hear The Something Else Trio. They’re Something Else!